1.U.S. Households Net Worth to an All-Time High. 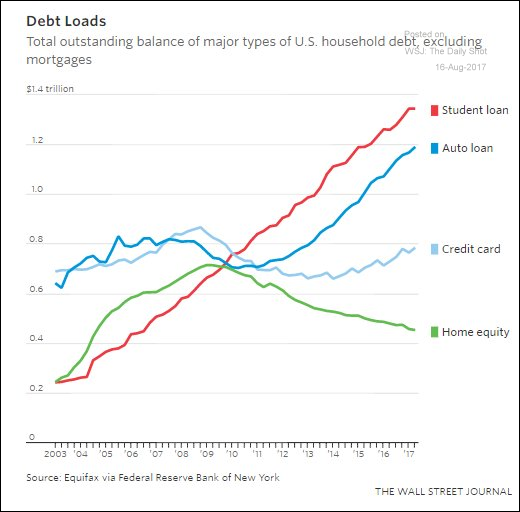 The United States: This chart shows how consumer debt balances were impacted by the Great Recession. 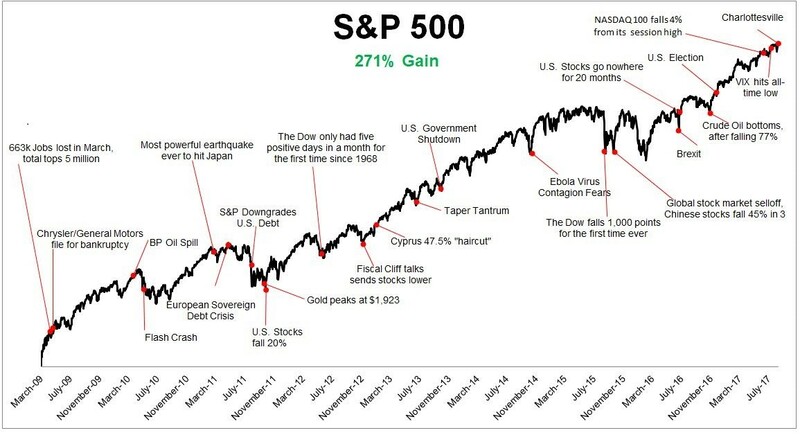 3.Great Snapshot of Stocks Resiliency in this Bull Run. For a lot of families, summer vacations are fading into memories. The biggest event on the horizon now is going back to school. And we’re about to see back-to-school spending hit some records. There are some people who got their act together and started back-to-school shopping in June. But the reality is, every year, most of this shopping takes place in the month before school starts. 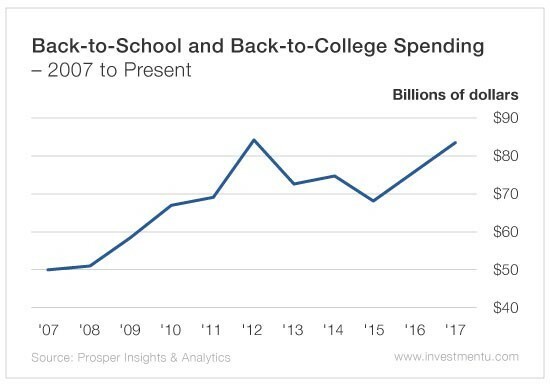 That means, right now, three-quarters of all back-to-school and back-to-college spending is underway. And this year, combined back-to-school and back-to-college spending is forecast to hit $83.6 billion. That’s the second-highest level on record. That will be an increase of 10.3% over 2016 and a 23% increase since 2015. And, as you can see from the chart, this annual spending spree has really grown since 2007. But after a peak in 2012, we had a period where total back-to-school spending dipped. Consumers were wary. And in 2015, back-to-school and college spending fell to its lowest level since 2010. But this glut didn’t last long. In 2016, sales increased 11.4%. They’re expected to increase another 10.4% this year. These are not only the biggest increases we’ve seen in total back-to-school spending since 2011… but they’re some of the only increases in the last five years. 5.Chinese Billionaires Having a Very Good Year. The equity rally propelling global asset values higher this year is once again turning China into the world’s fastest-growing wealth machine. 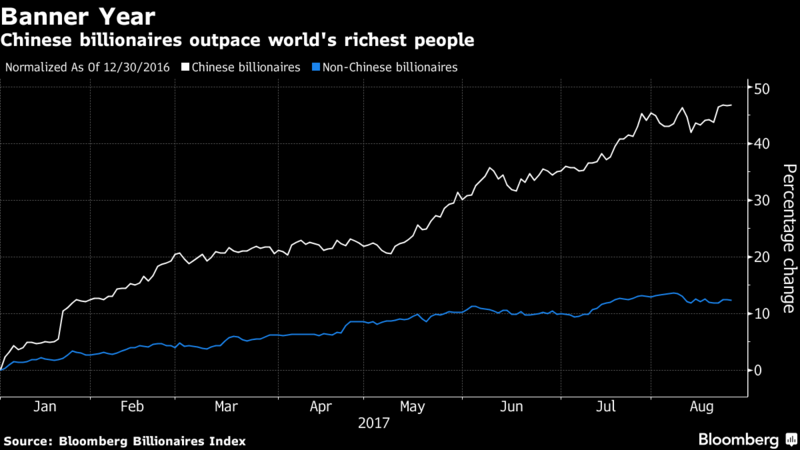 The fortunes of the 40 Chinese billionaires on the Bloomberg Billionaires Index have surged 46.8 percent since yearend, dominating the wealth gains of all nationalities and sending their combined net worth to $417 billion. 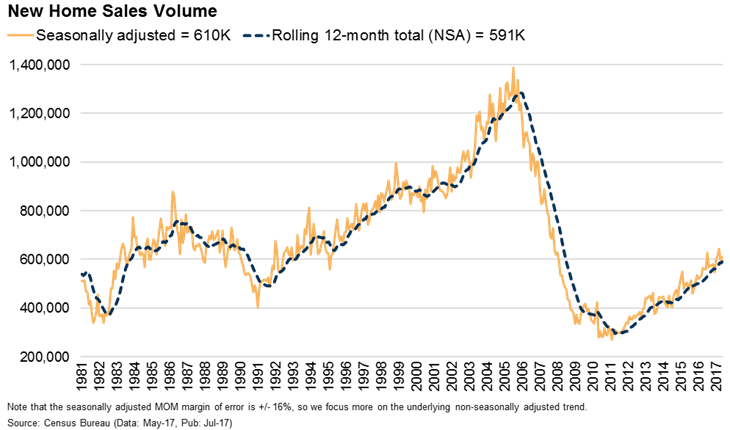 6.Biggest Decline in Regulatory Actions Since 1936…History of Regulations in One Chart. Bianco cites a study released last year by the Competitive Enterprise Institute, which argued that the cost of regulation to businesses exceeds what they pay in taxes. 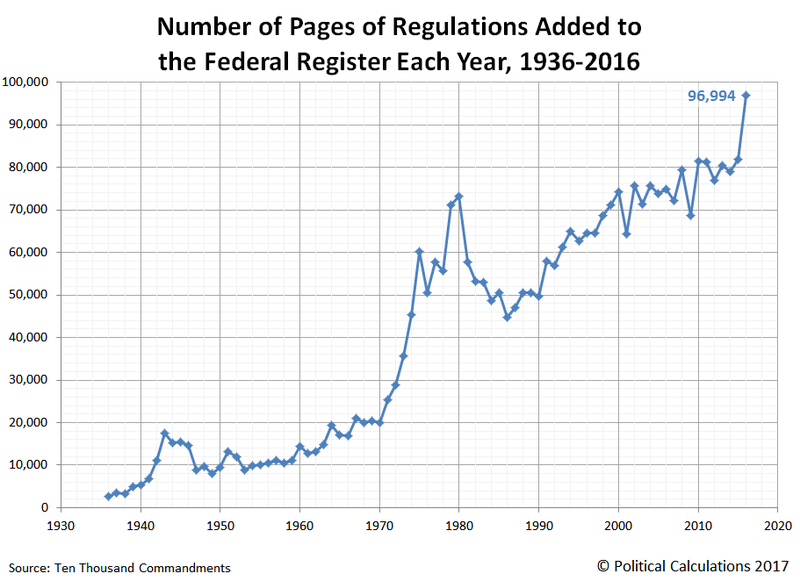 To gauge the extent of this, he counts the number of pages added to the Federal Register, where new regulations must be published. Through July 31, the annualized pace was 61,330 pages, which actually is down sharply from nearly 97,000 in 2016, the Obama administration’s last year, and the lowest figure since the 1970s. At that rate, this year will see the biggest decline in regulatory actions since the Federal Register was introduced in 1936. The Federal Register, abbreviated FR or sometimes Fed. Reg., is the official journal of the federal government of the United Statesthat contains government agency rules, proposed rules, and public notices. It is published daily, except on federal holidays. The final rules promulgated by a federal agency and published in the Federal Register are ultimately reorganized by topic or subject matter and codified in the Code of Federal Regulations (CFR), which is updated annually. 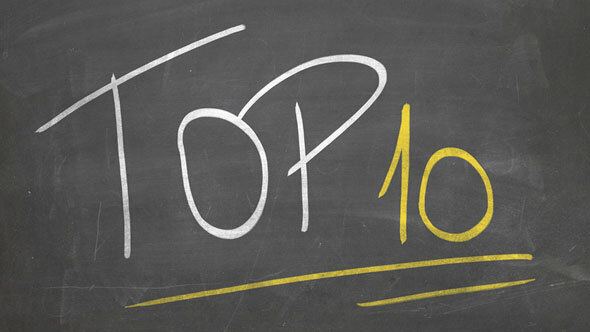 7.Almost 4 in 10 Americans are Obese. 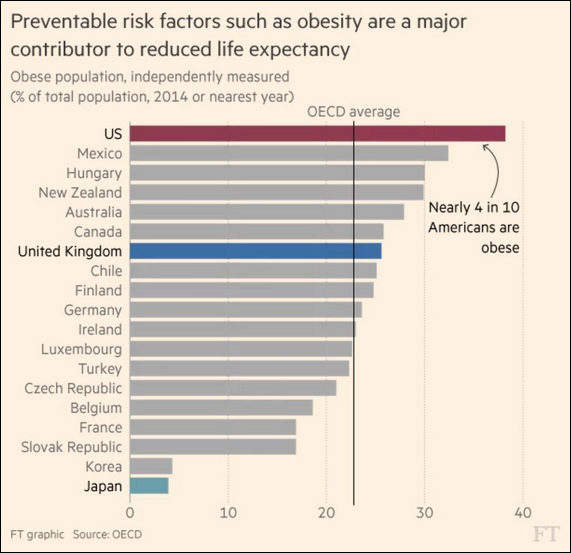 Food for Thought: Obesity around the world. 8.Homes for Sale Inventory Hits 20 Year Low. Can’t find a house to buy? Blame Baby Boomers. The number of residential houses available to buy is at a 20-year low as the appeal of McMansions wanes and Baby Boomers grow increasingly reluctant to trade up or down from their current homes, according to a survey by Realtor.com. 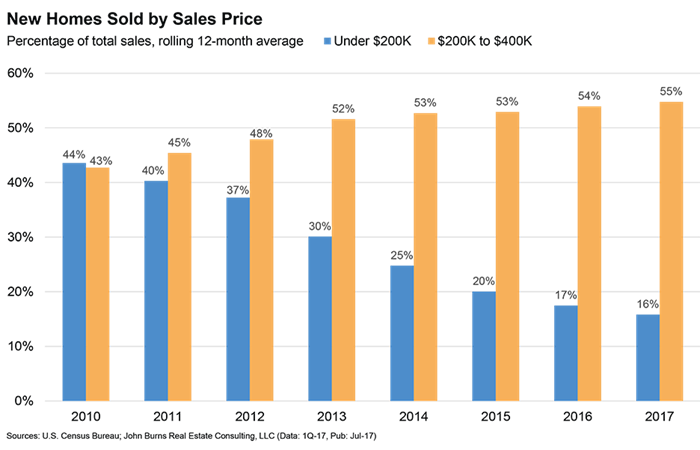 More than half of its survey respondents, or 59%, said they are not planning to sell their houses in the next year. Nationally, there was a 4.3-month supply of homes on the market in June — the time it would take to run out of homes for sale if no new units were added — down from 4.6 months a year ago and a normal inventory of six months, according to the National Association of Realtors. The crunch has driven up home prices. The S&P CoreLogic Case-Shiller national home price index was up 5.6% in May from a year earlier, hitting an all-time high. Some markets are frothier, with average home prices 13.3% in Seattle and 7.9% in Dallas. A vast majority of those who are at or near retirement age like where they are. Eight-five percent of Baby Boomers said they have no plans to sell their home in the next year, the study said. Homeownership among Baby Boomers is at 78%, or about 33 million properties. That’s nearly twice as high as Millennials. Older age groups have historically moved less frequently than younger home buyers and the trend continues. But the market dynamics have shifted because there are more people in the older age groups than in past years. People age 55-74 made up 21% of the population in 2015, compared to 16% in 1985. For example, there are fewer new homes for Boomers and others to buy. The number of housing starts remains about 35% below normal levels despite a gradual climb since the mid-2000s real estate crash. And nearly 10% of homeowners owe more on their mortgages than their houses are worth, down from 29% in 2012, according to ATTOM Data Solutions, but still higher than the historical average of about 5%. That prevents many of those “underwater” homeowners from selling. Also, the gap between trade-up homes and premium homes has widened, pricing out many Boomers who would like to move up, says Ralph McLaughlin, chief economist of real estate research firm Trulia. Combine those headwinds with the fact that many Boomers are content with their houses. 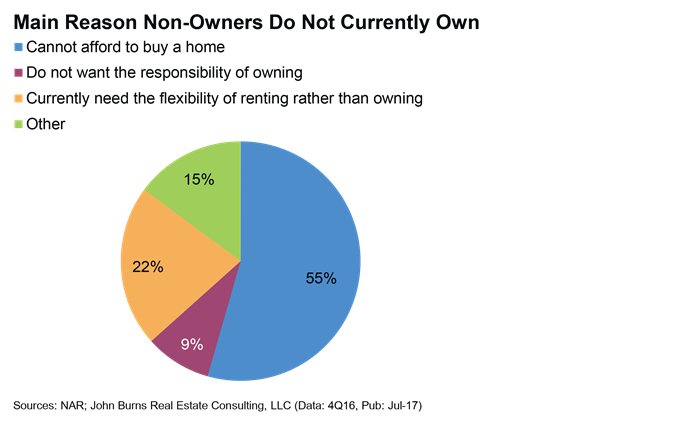 When those who are reluctant to sell were asked why they plan to remain, 72% said their current home meets their family’s needs. Thirteen percent cited financial security concerns and 12%, the need to make some home improvements. Boomers also appear less eager to move to a traditional retirement locale, such as Florida or Arizona, and more interested in maintaining close ties with family and friends, Hale of Realtor.com says. Among the 35% of homeowners who said they’re planning to sell in the next year, more than half of them were Millennials who are looking for larger homes or better features. The supply of starter homes in the market is down 17% from a year ago, while medium-sized houses are down 10%. “Millennials with plans to sell could mean good news for buyers, as starter homes remain the most sought after price point in today’s market,” the report said. 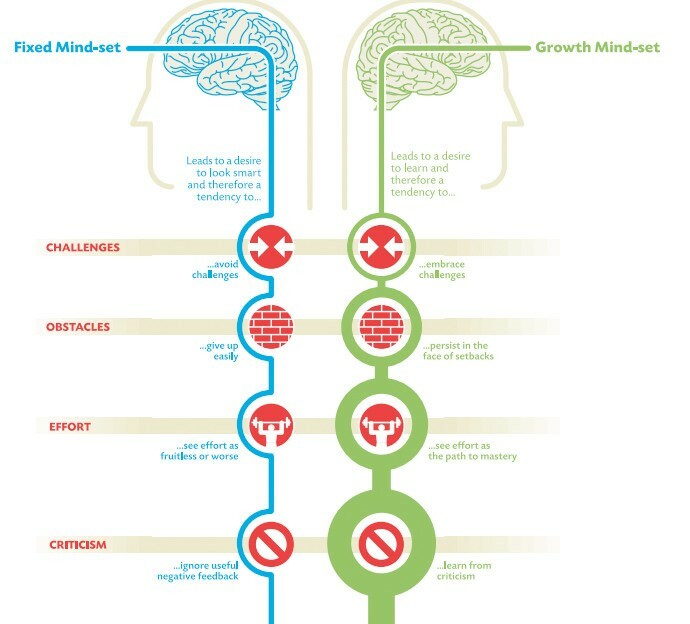 Dr Travis BradberryCoauthor of EMOTIONAL INTELLIGENCE 2.0 & President at TalentSmart.